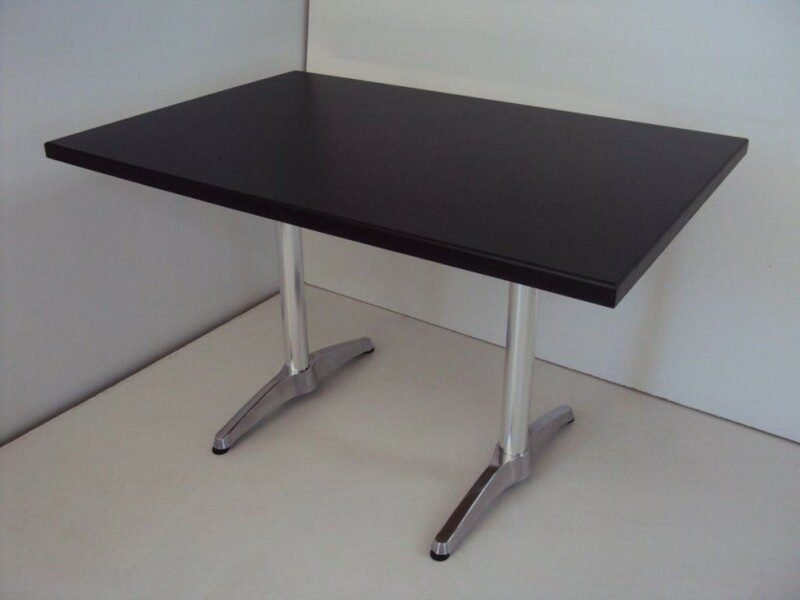 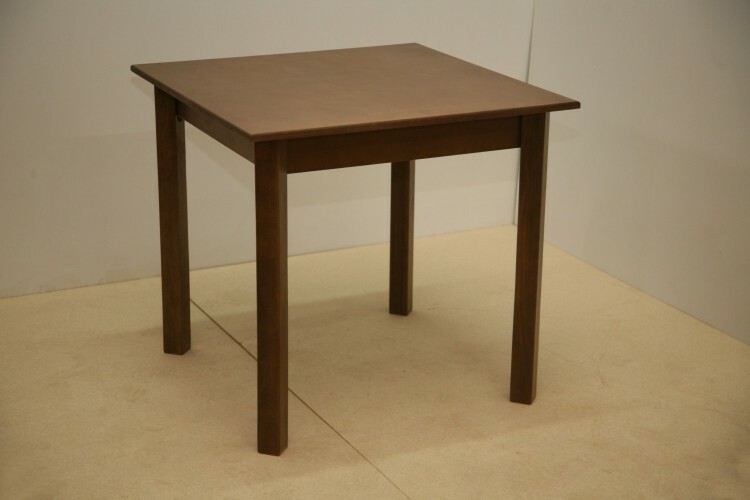 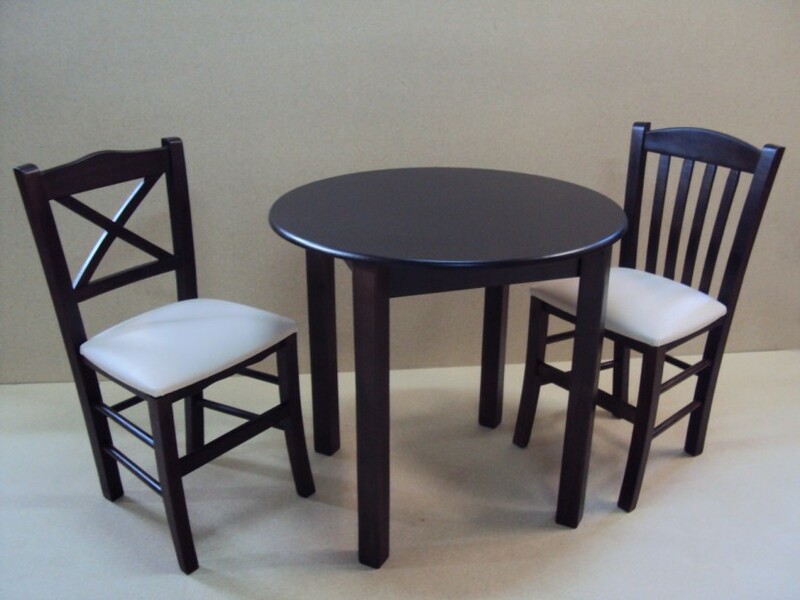 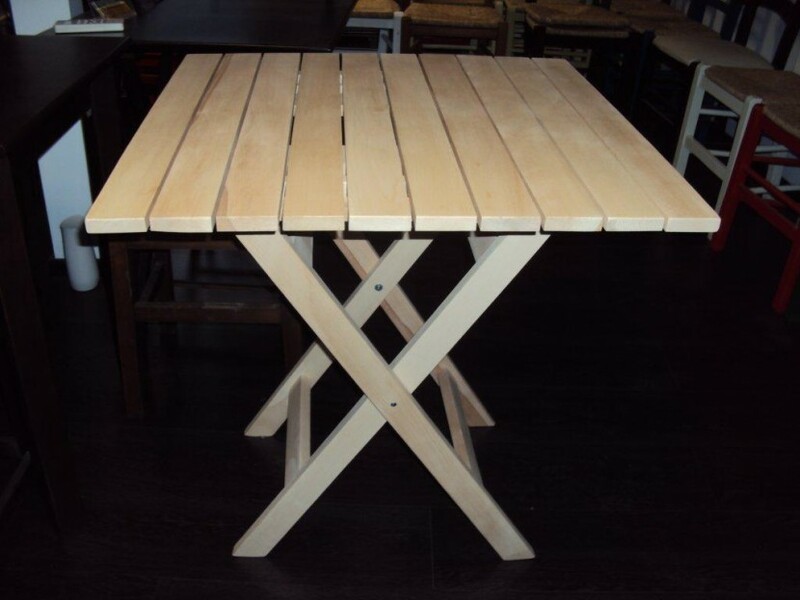 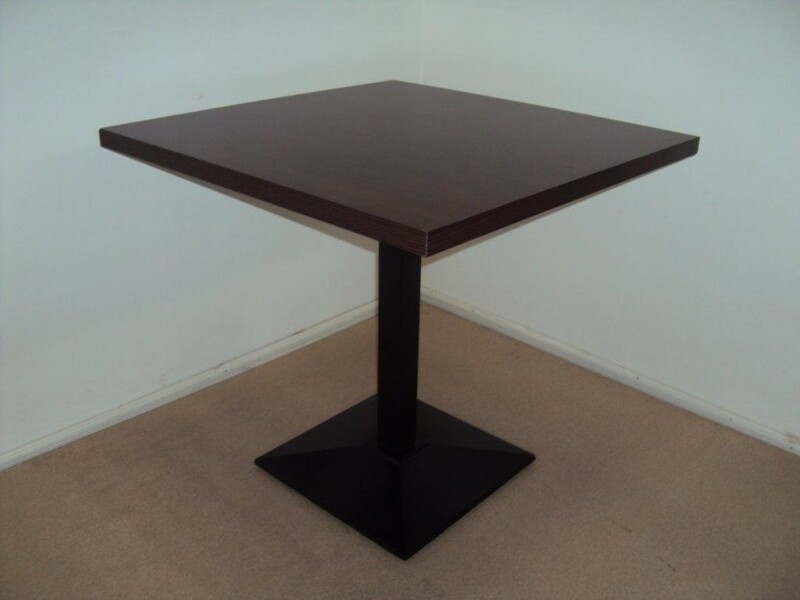 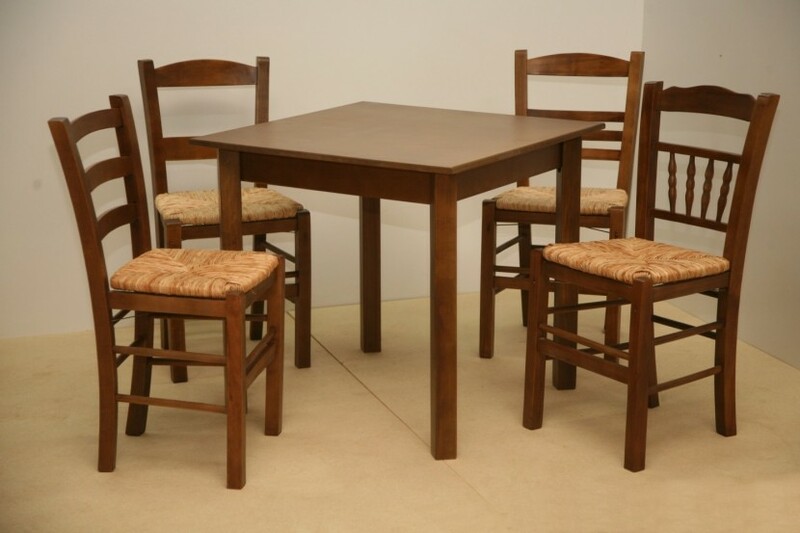 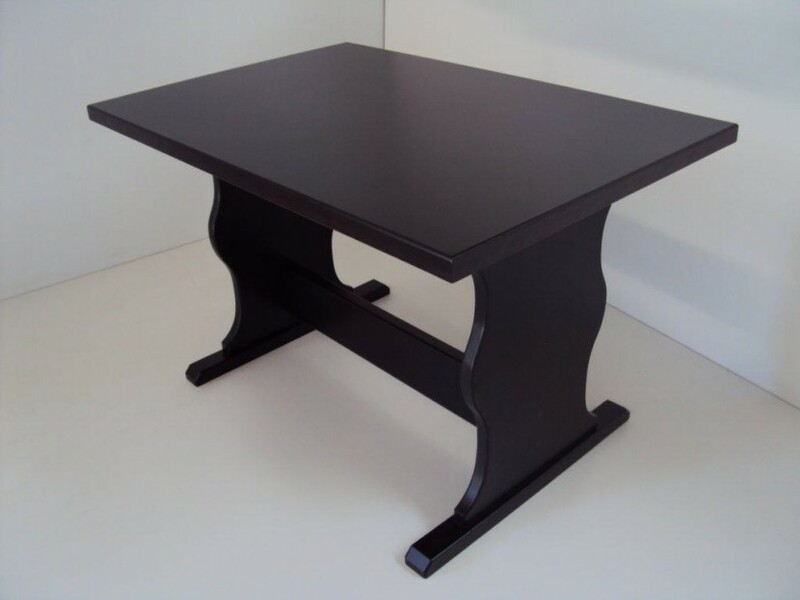 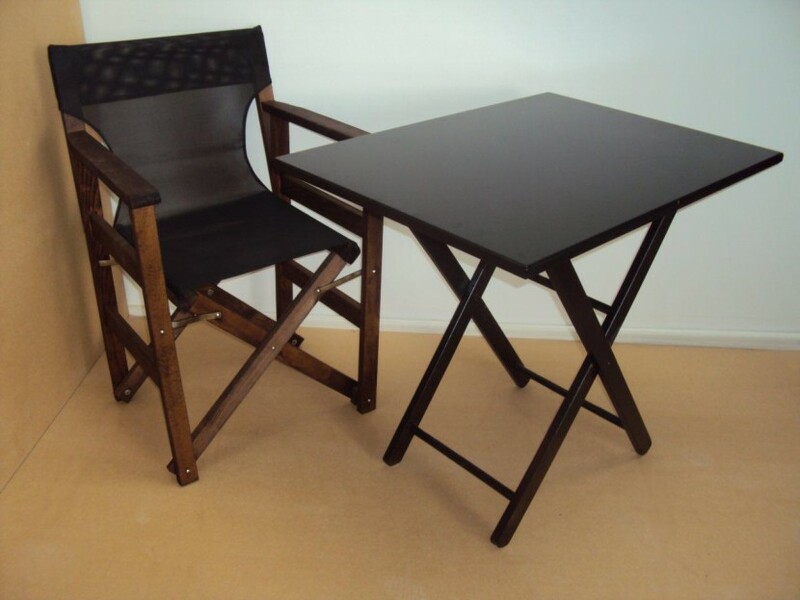 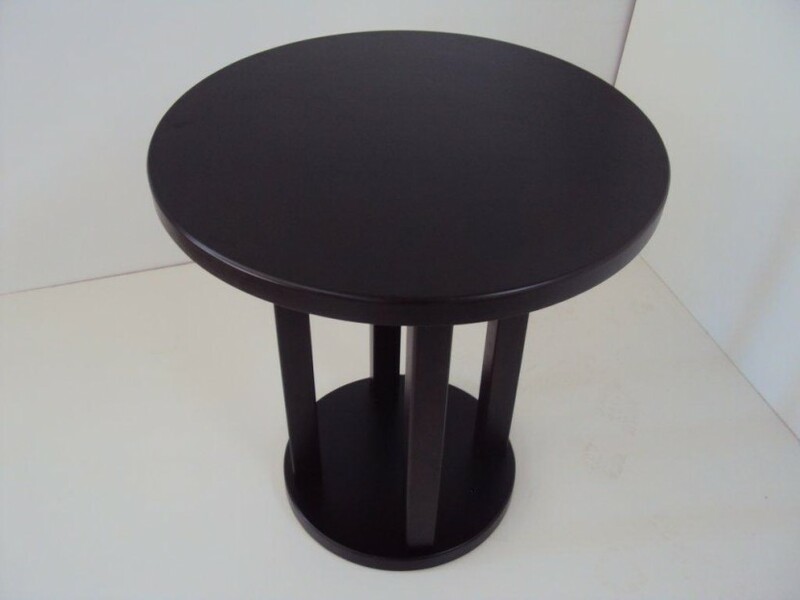 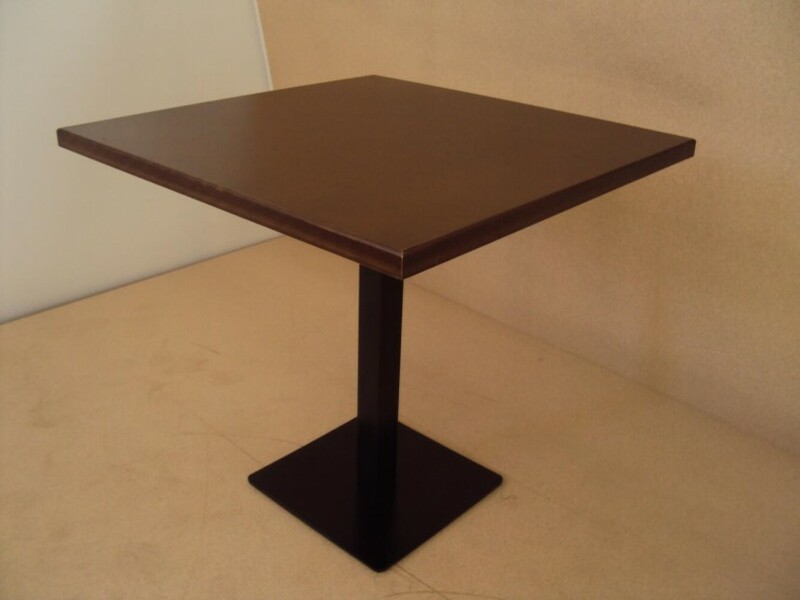 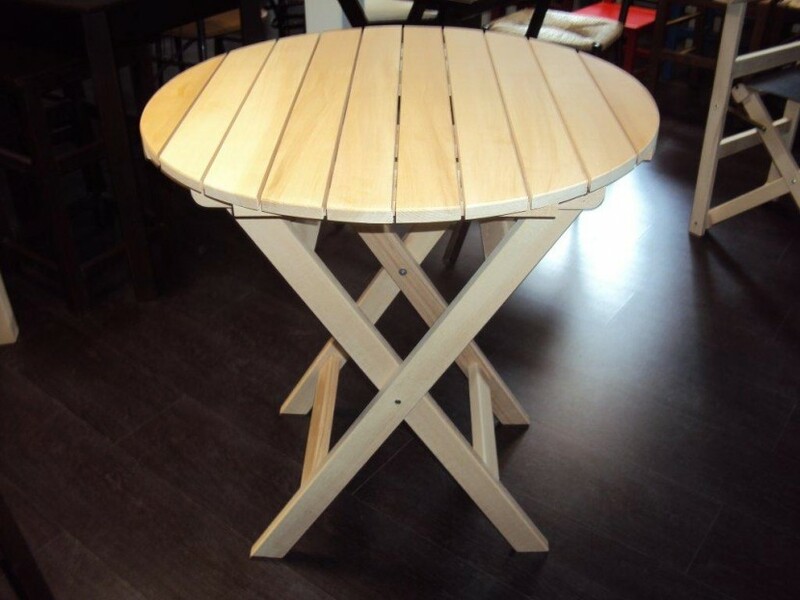 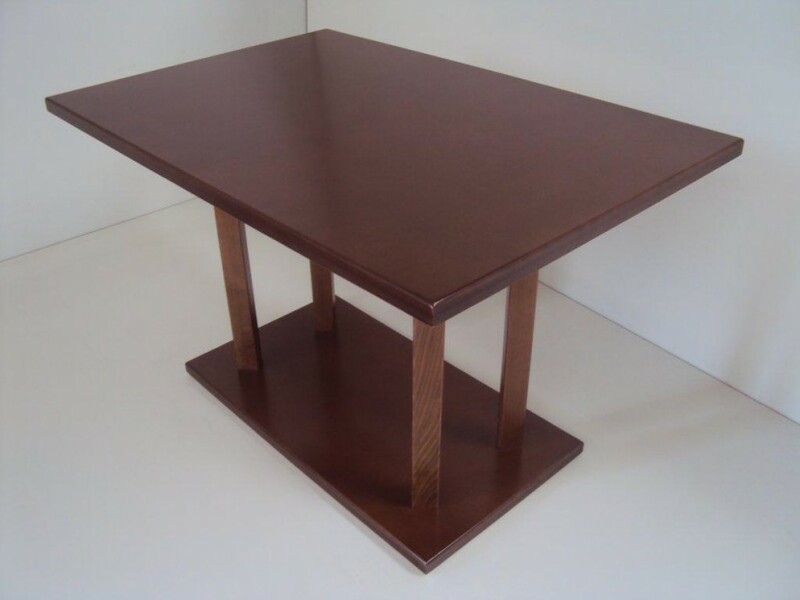 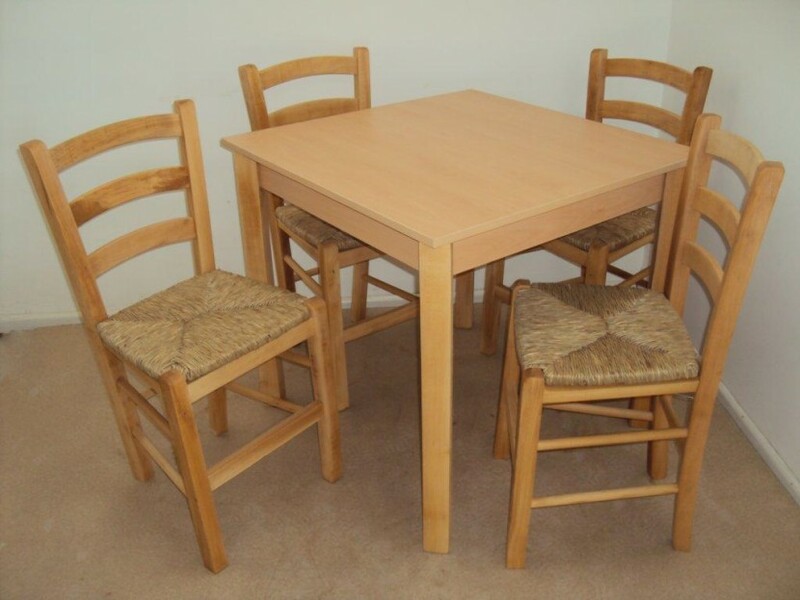 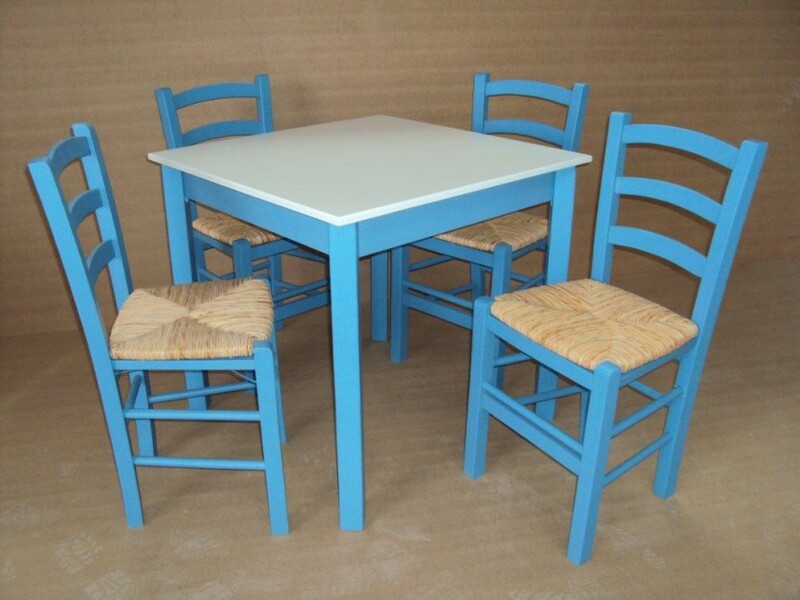 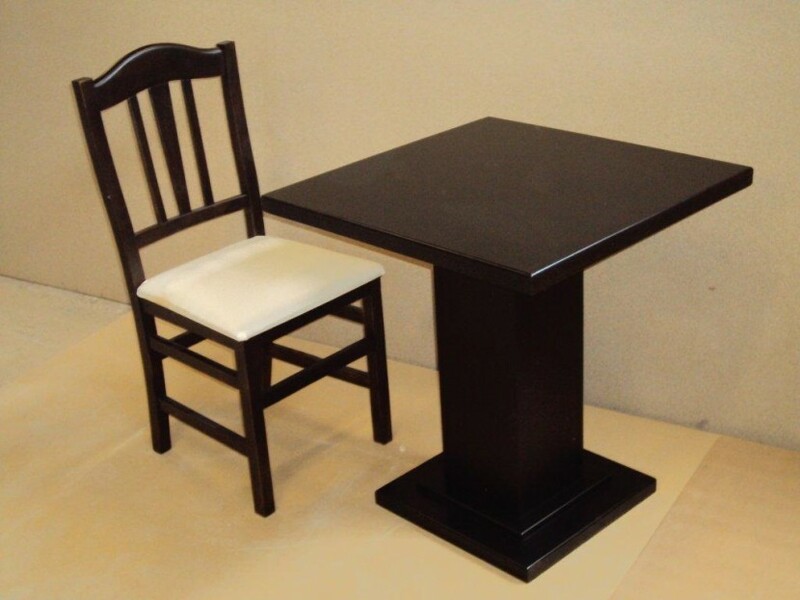 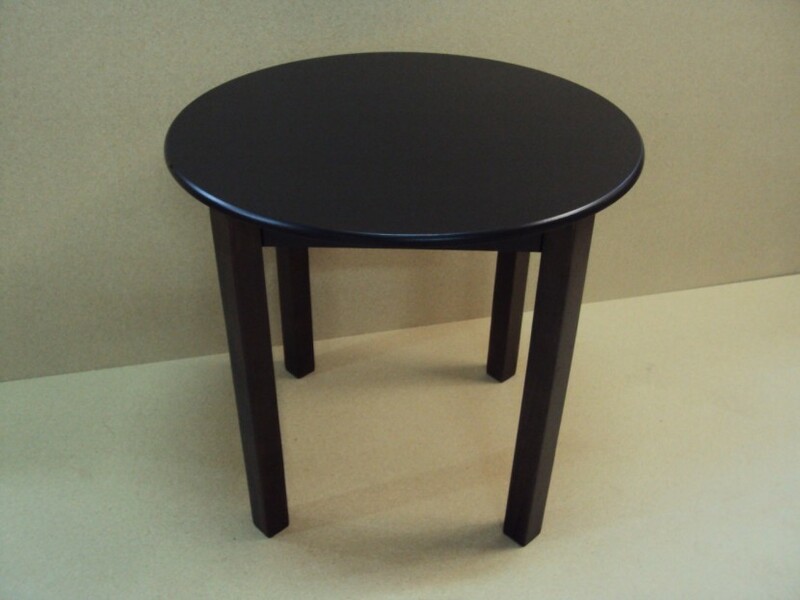 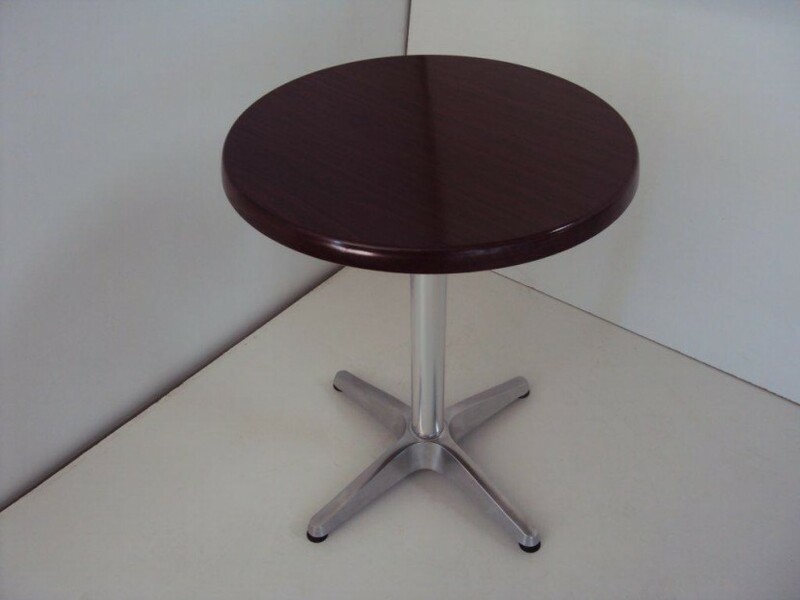 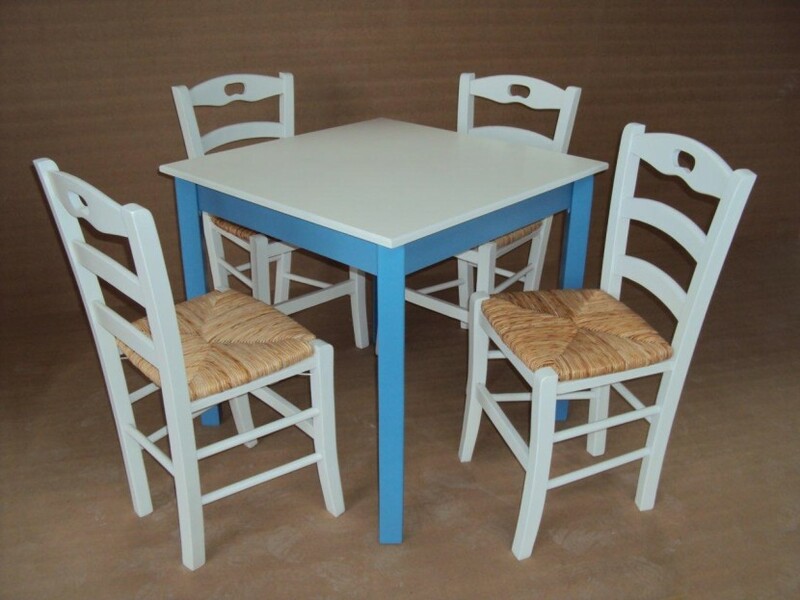 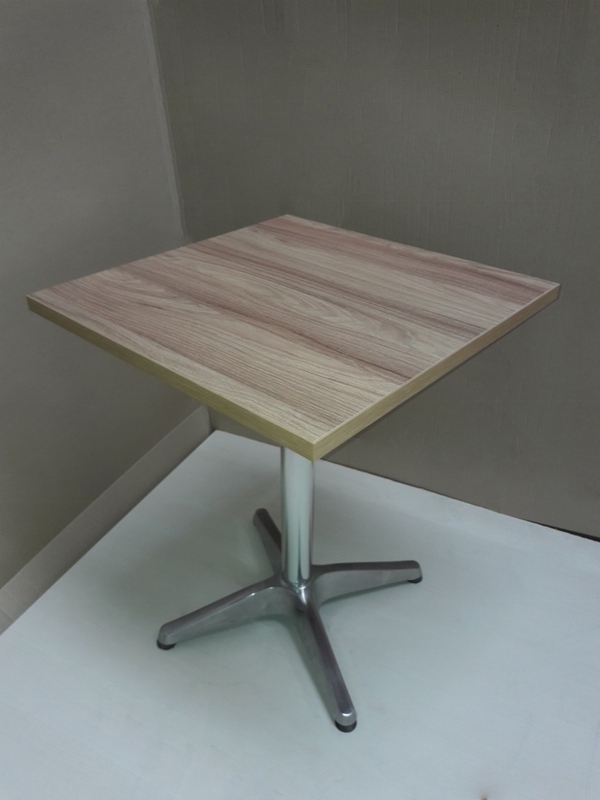 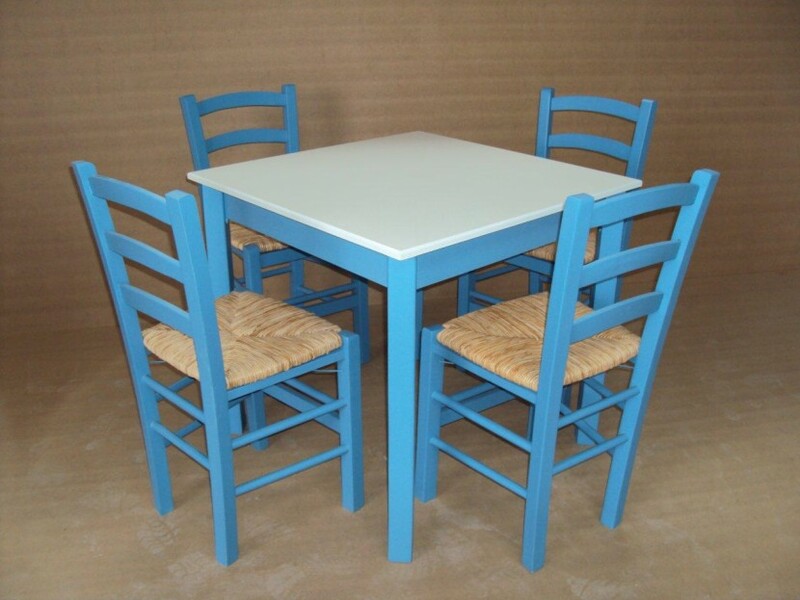 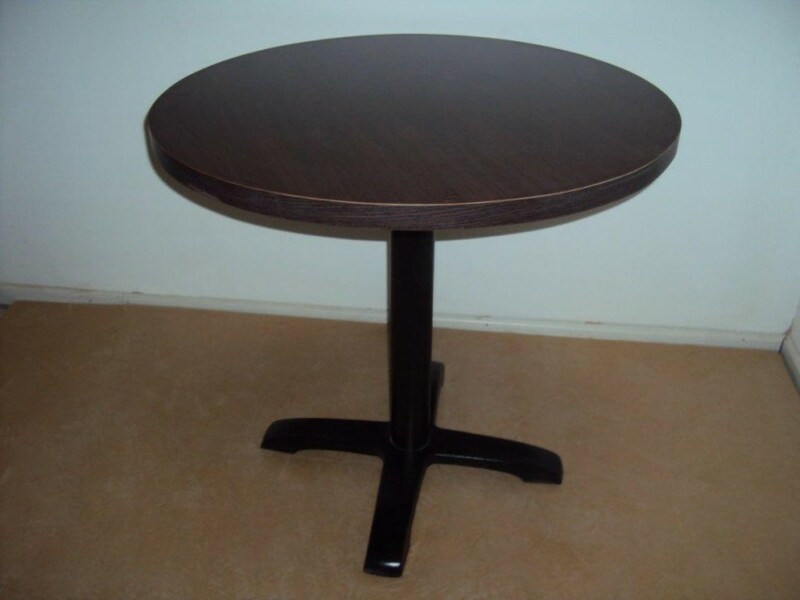 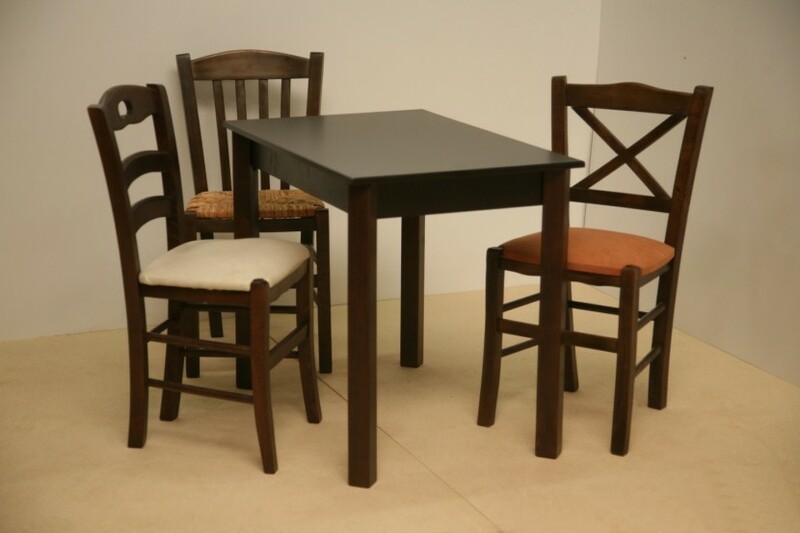 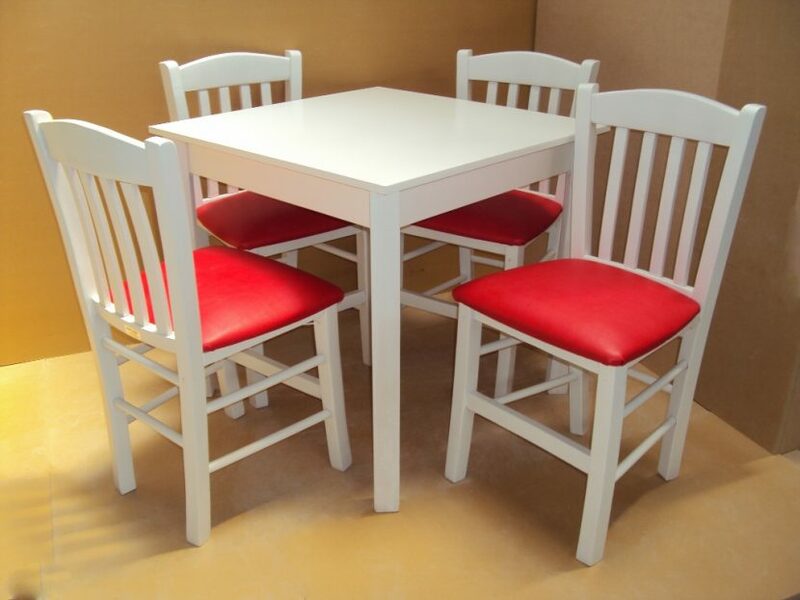 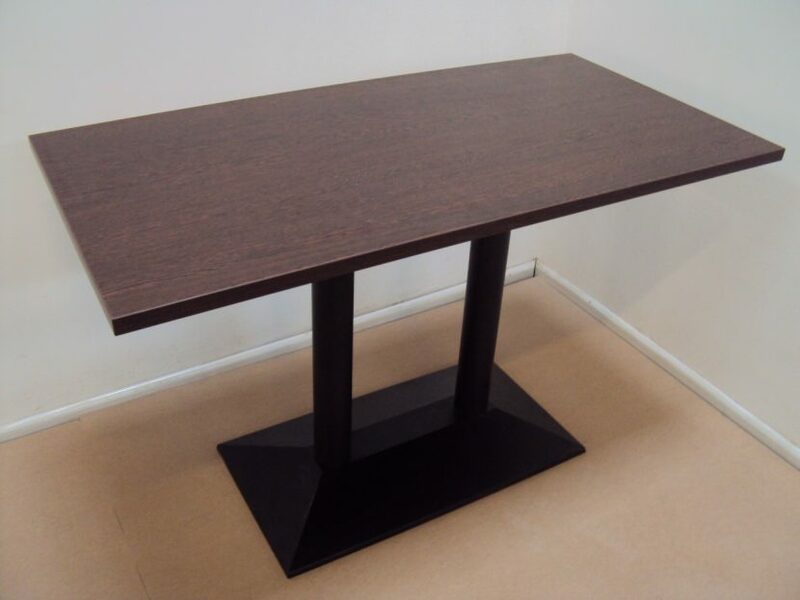 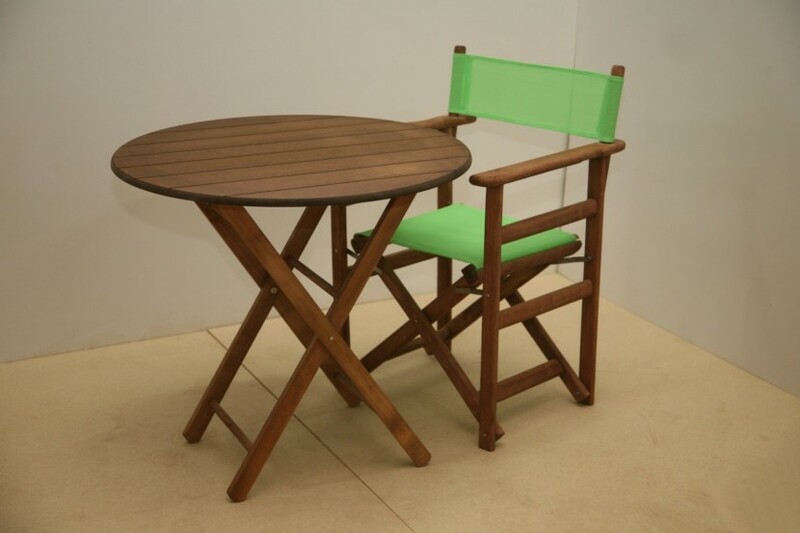 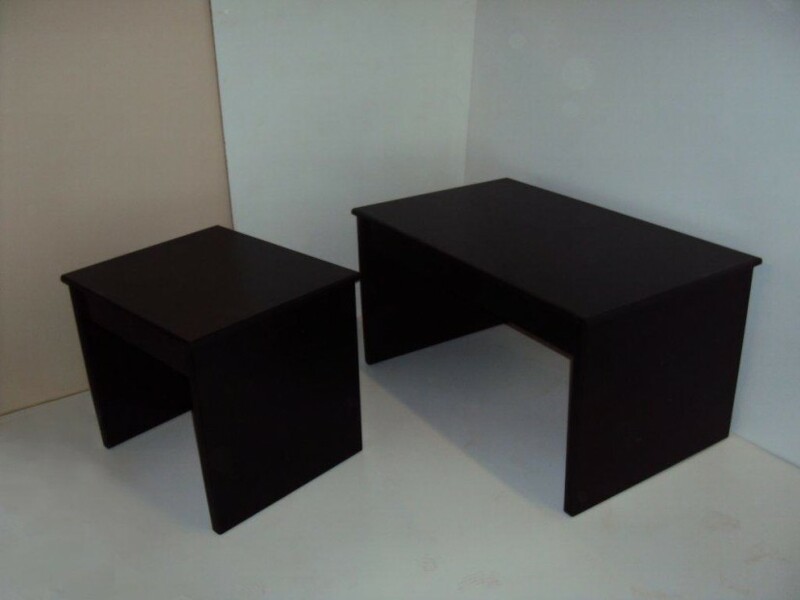 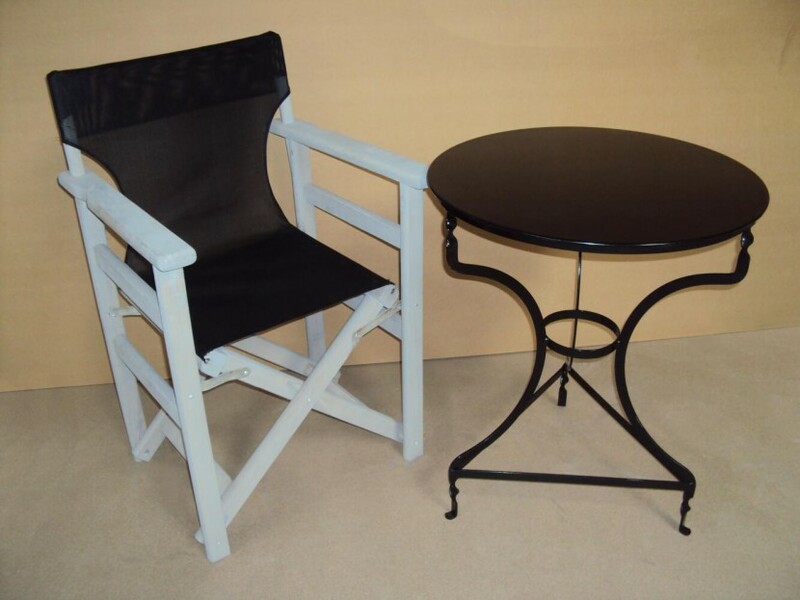 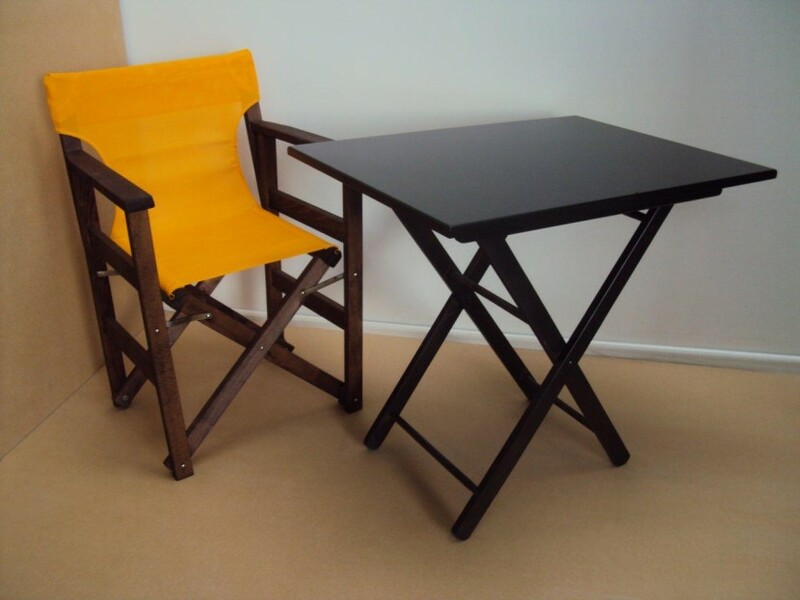 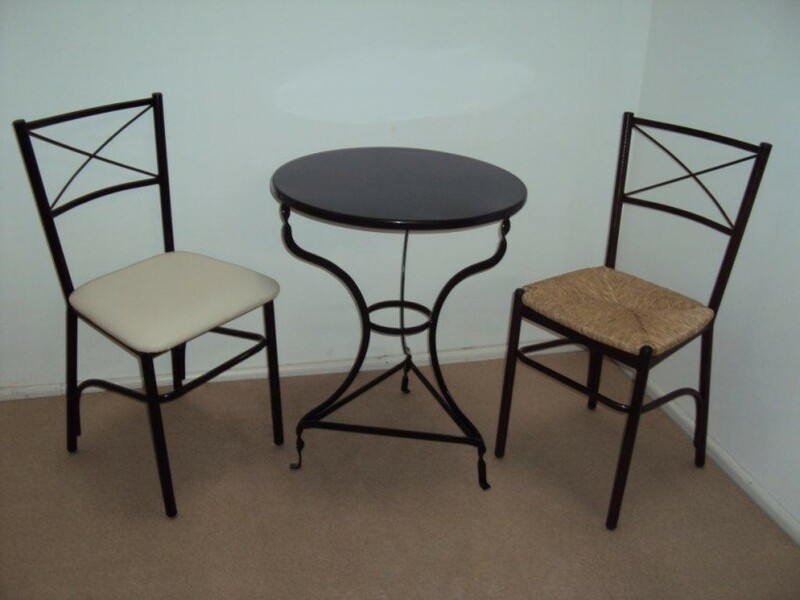 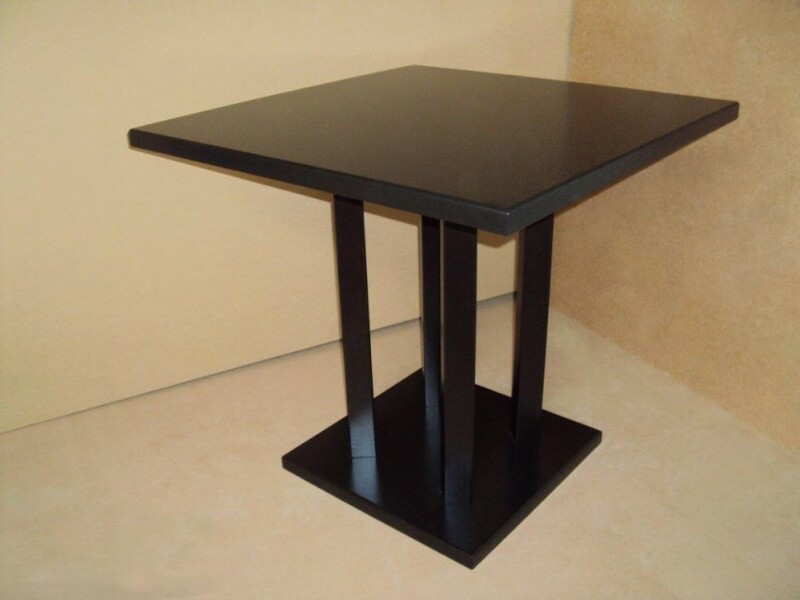 Find cheap and quality Tables in traditional or modern style for cafeteria , restaurant , tavern , coffee bar , Coffee shop, tavern, cafe, bistro, pizzeria, pub, gastronomy. 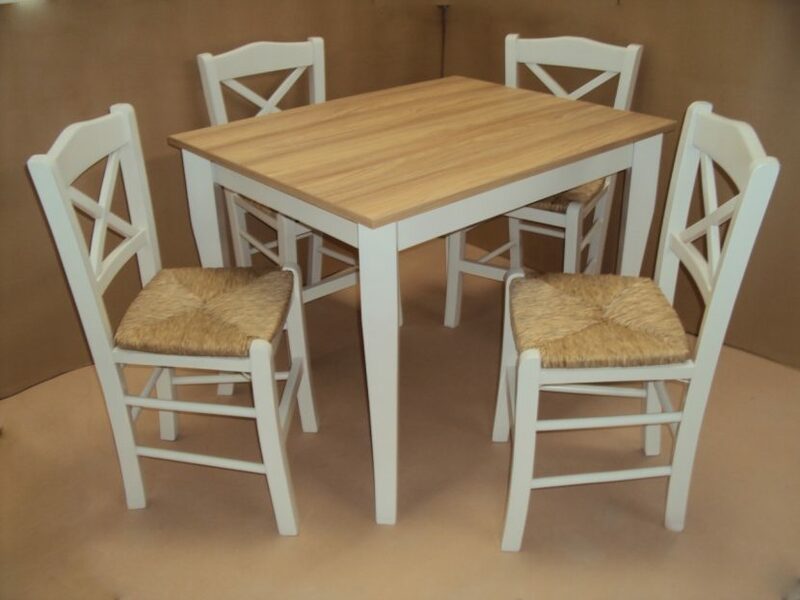 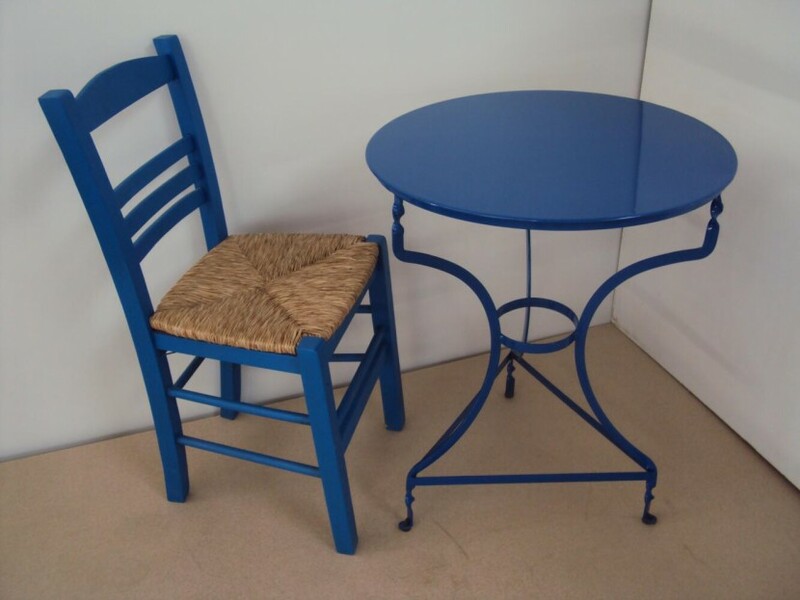 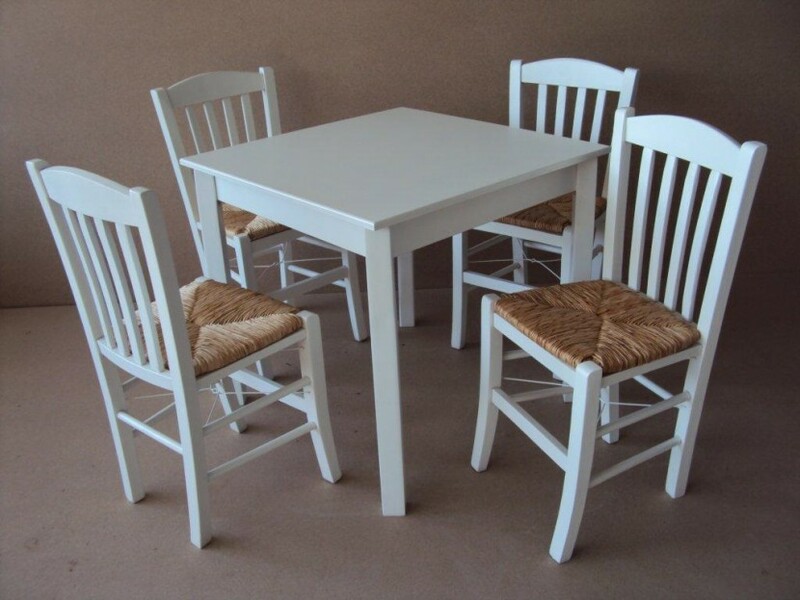 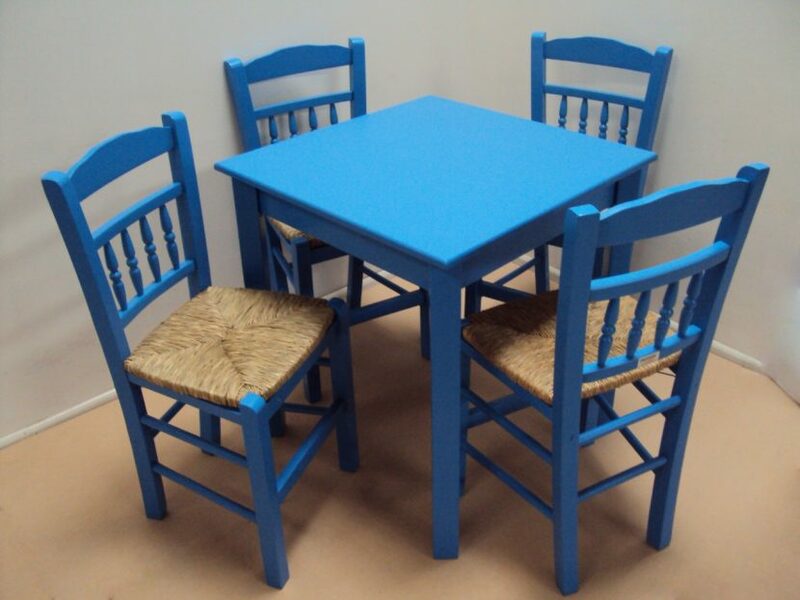 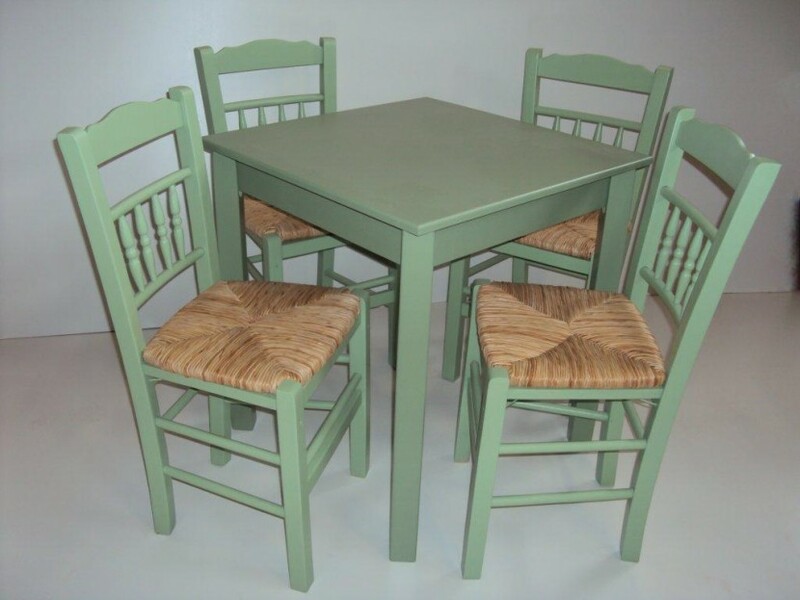 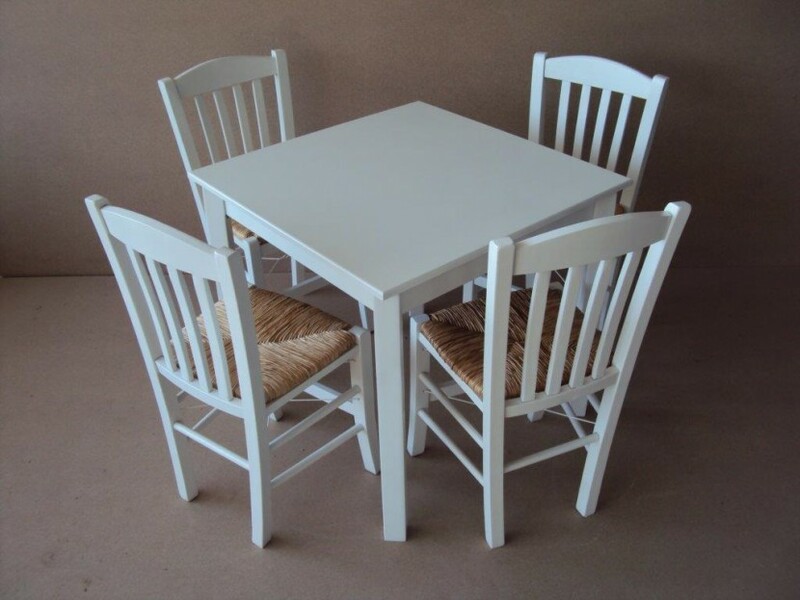 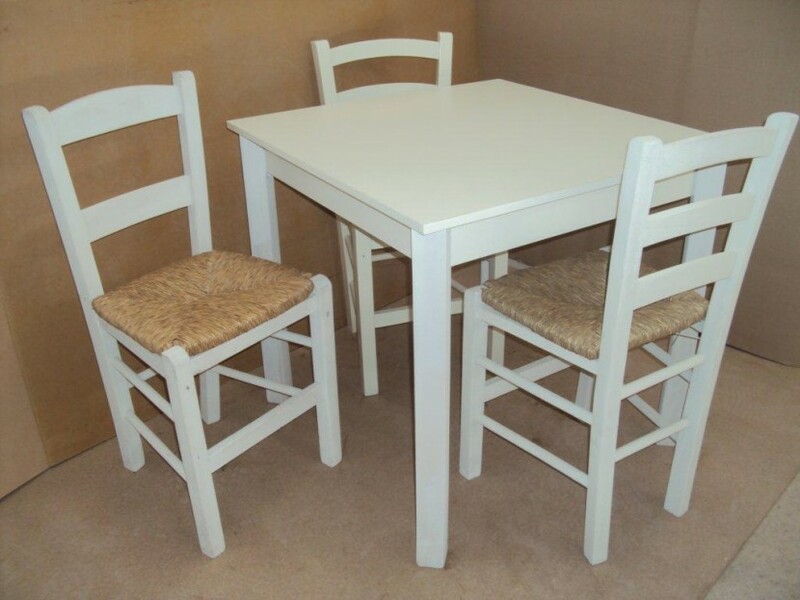 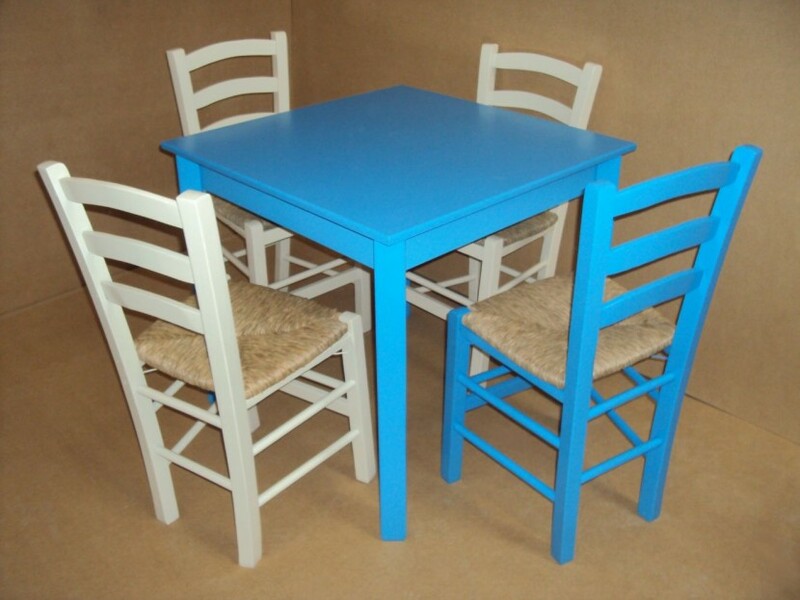 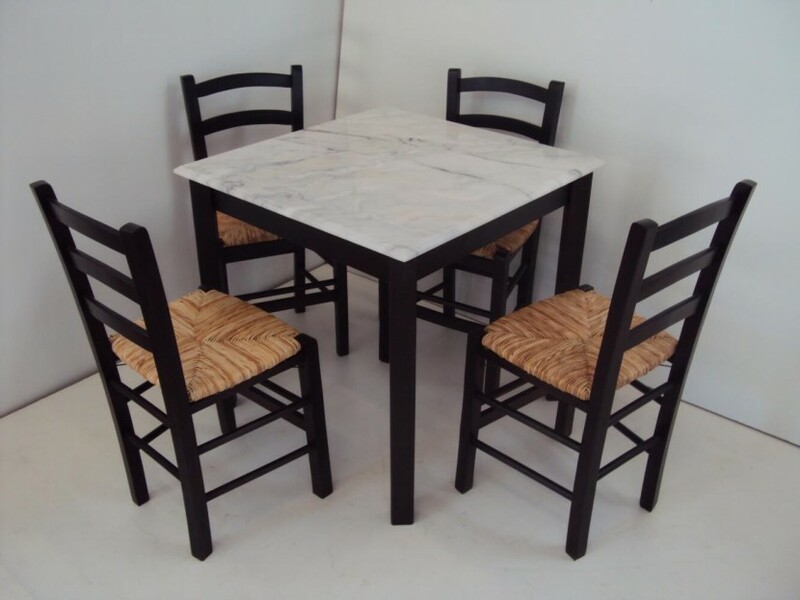 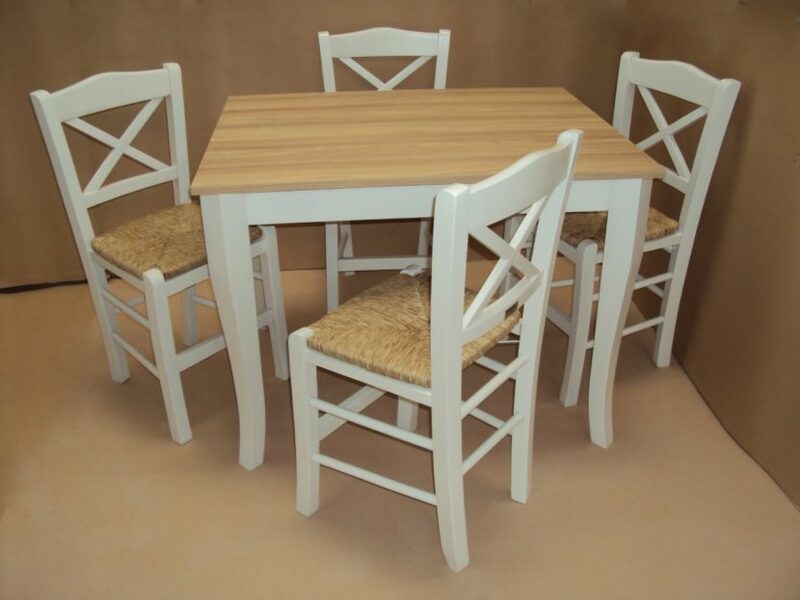 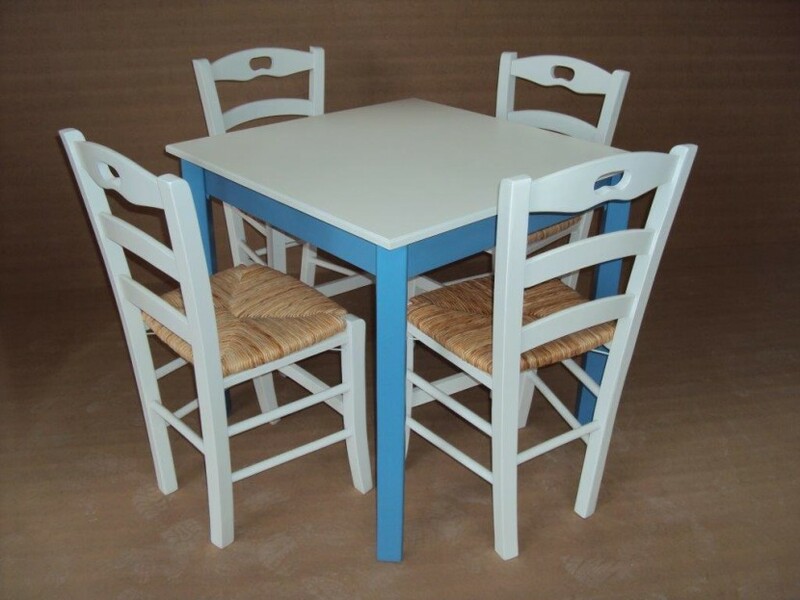 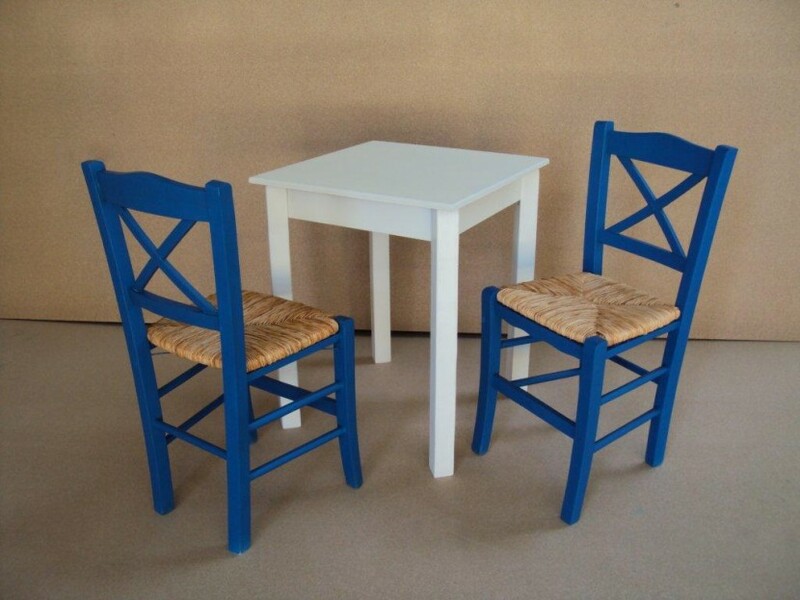 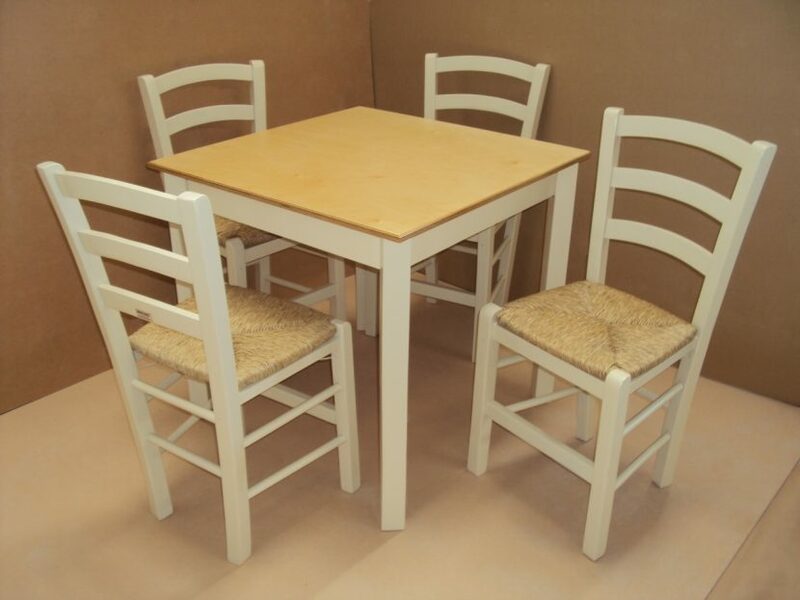 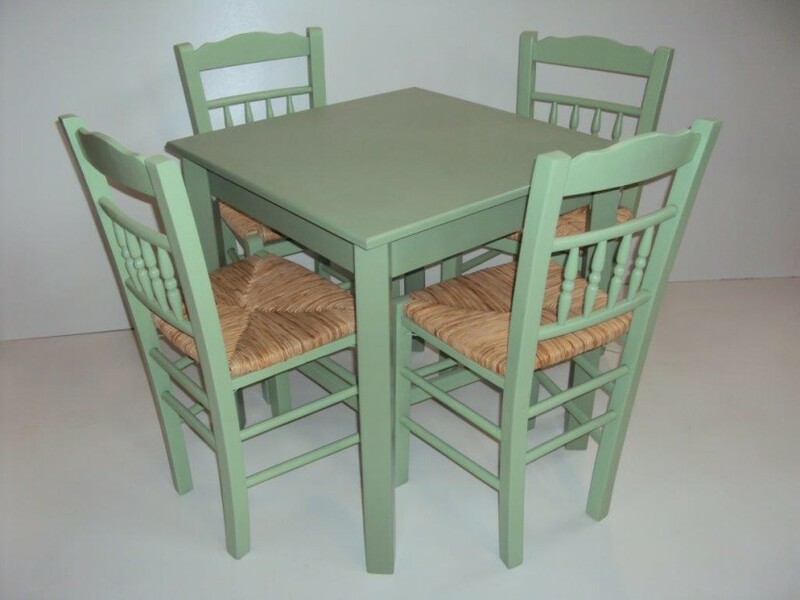 Made in Greece from quality breech dryer wood, all at low factory prices. 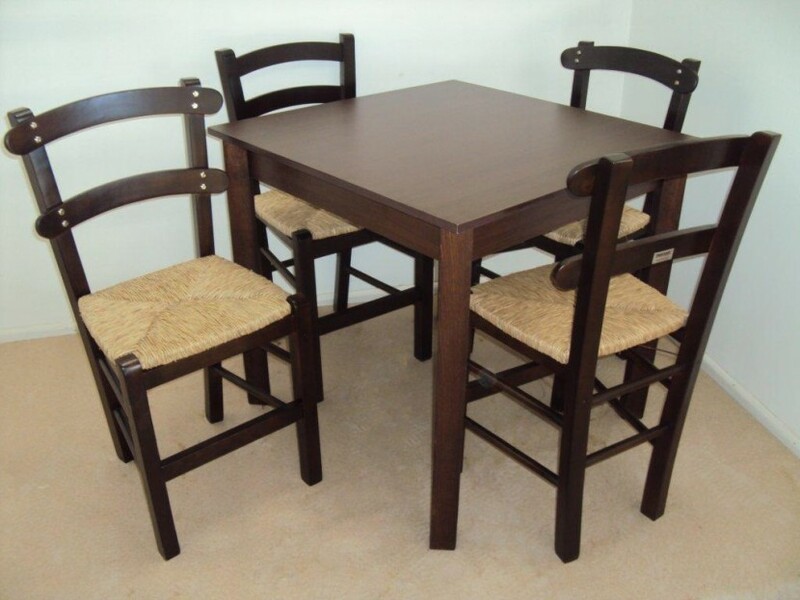 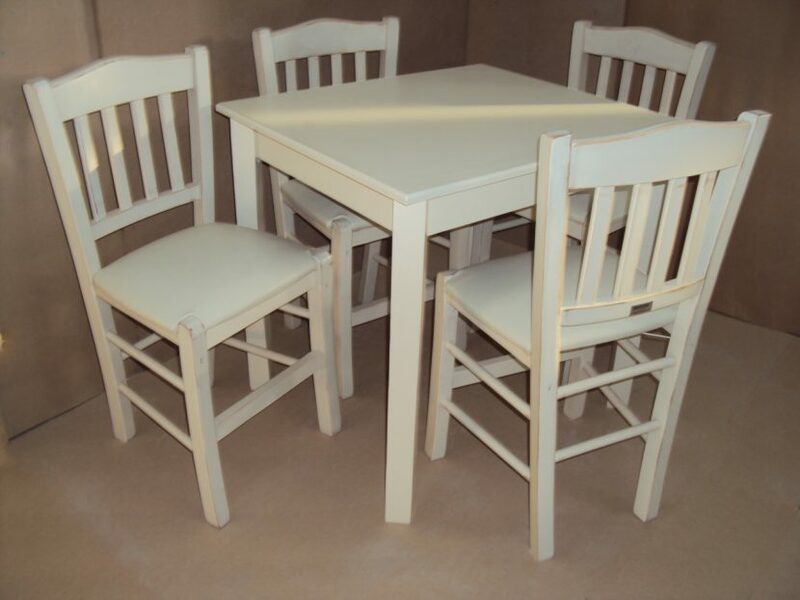 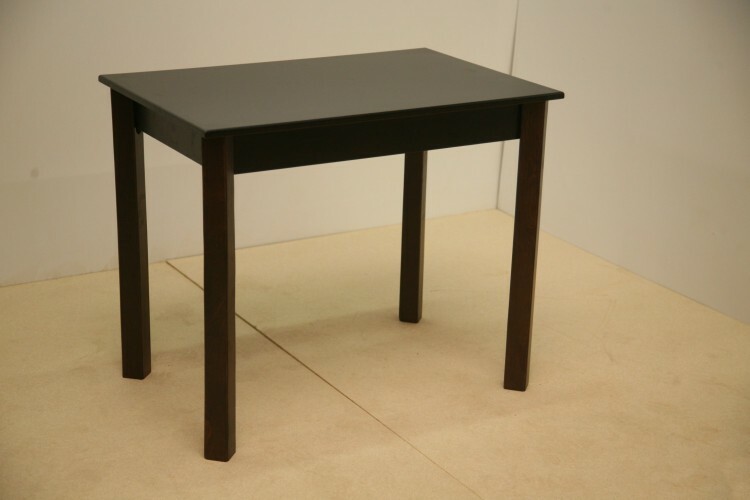 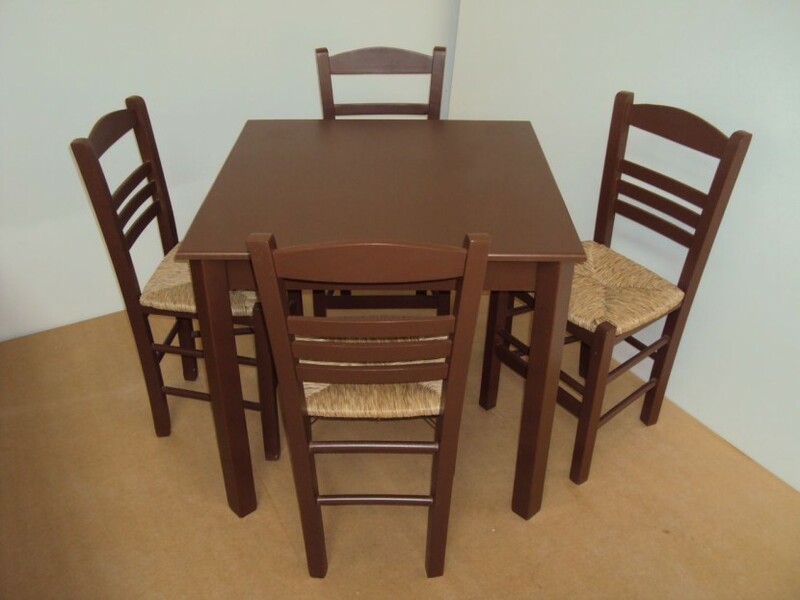 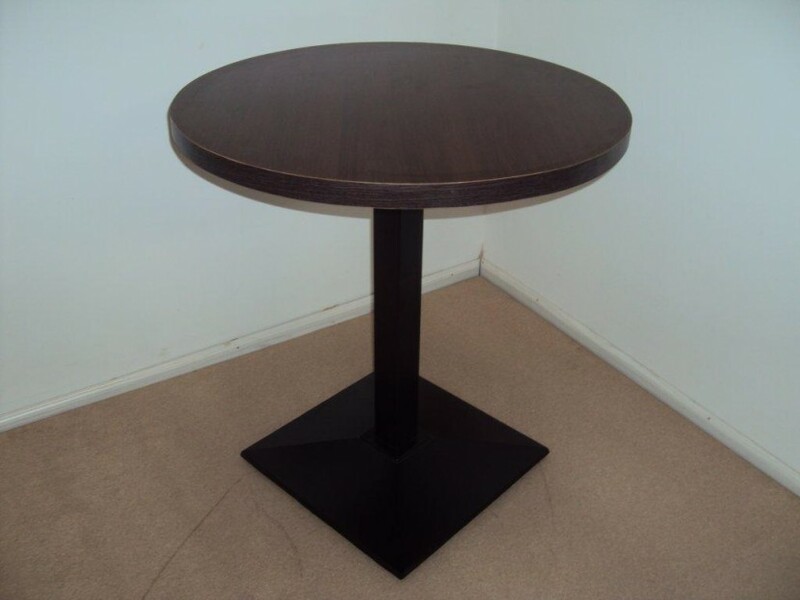 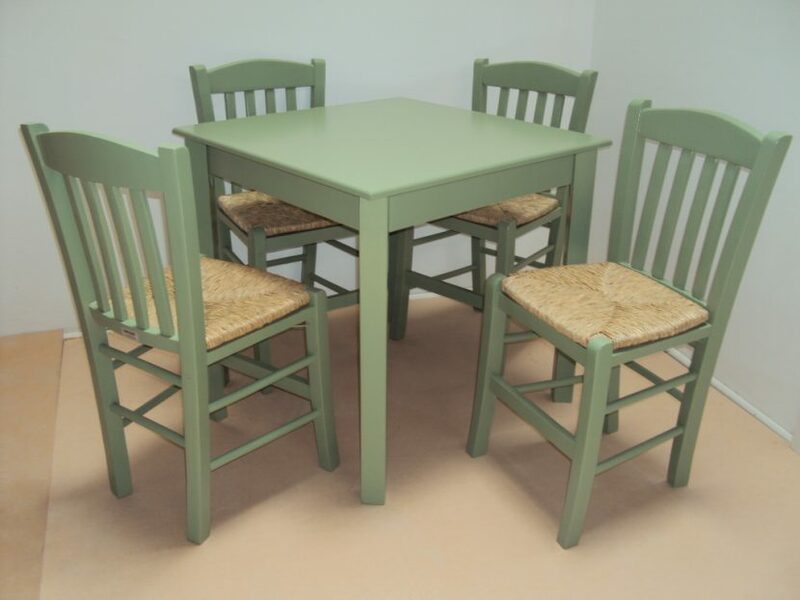 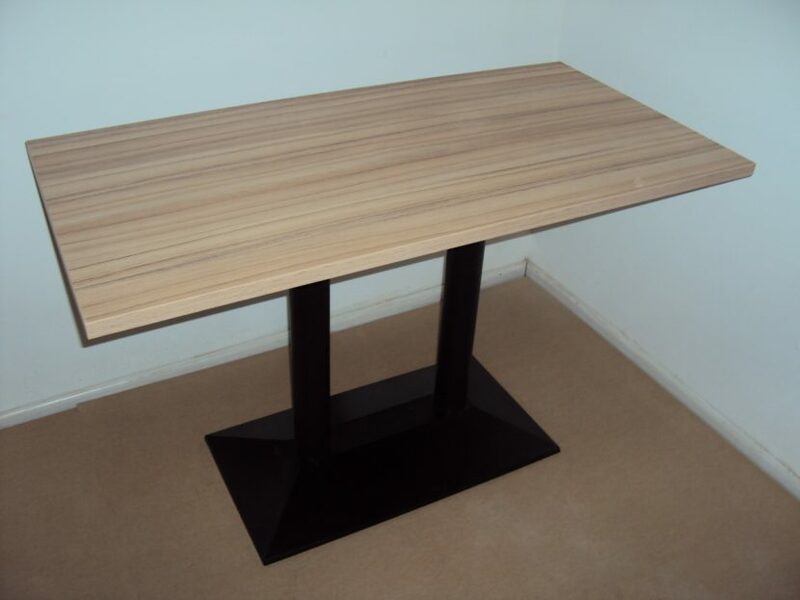 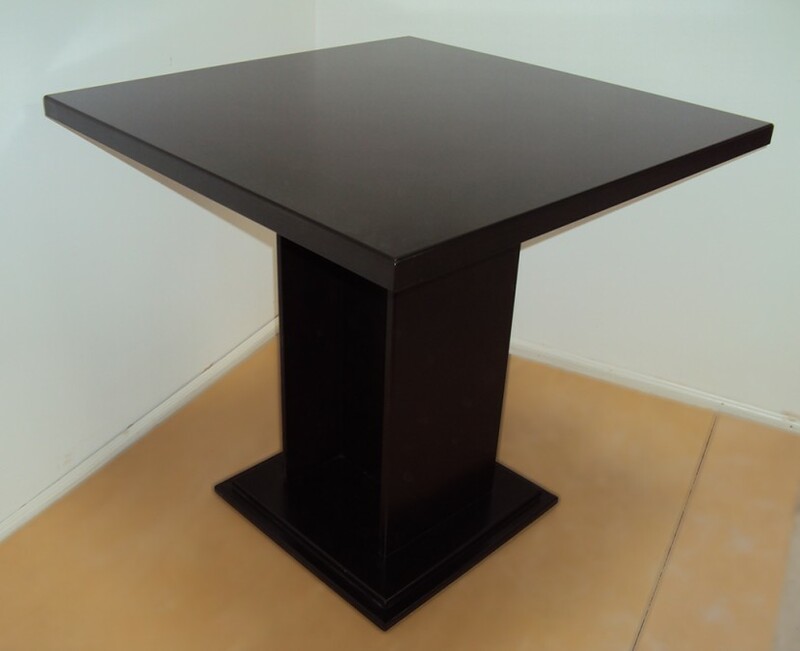 You can see detail of our work with attention to detail on every table we construct. 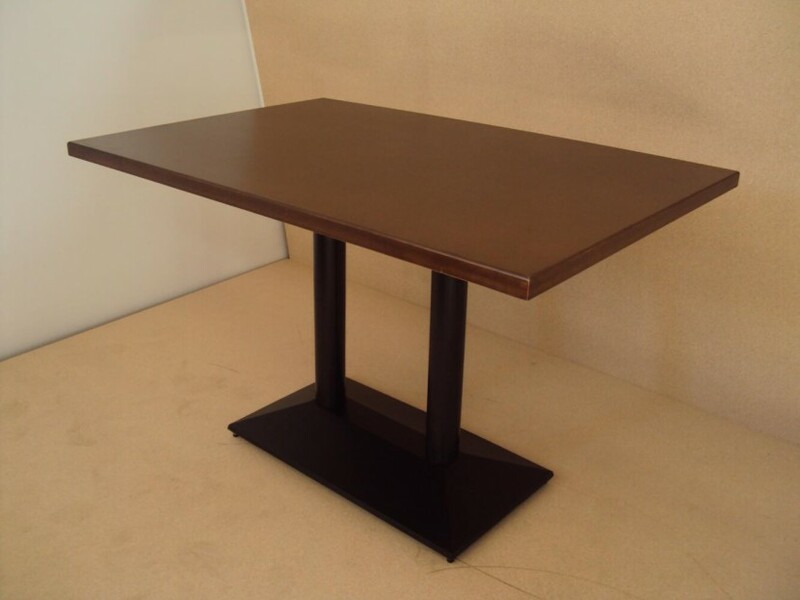 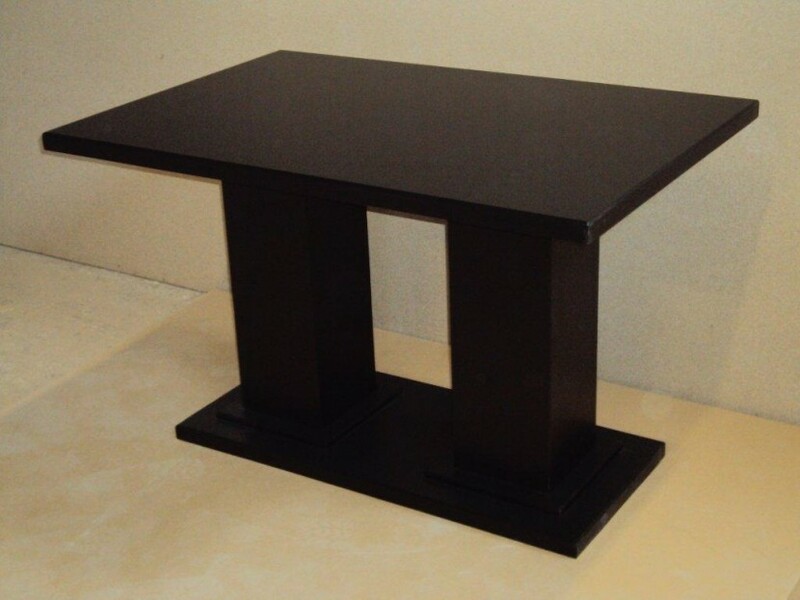 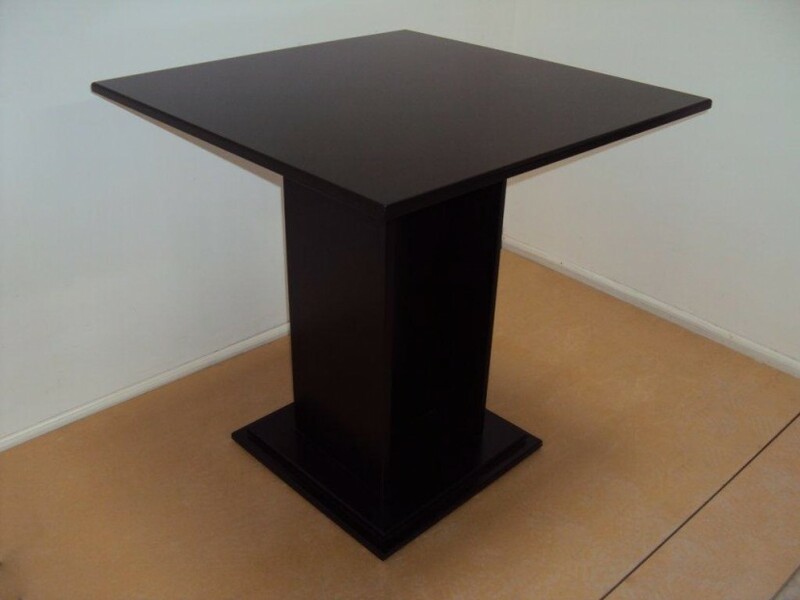 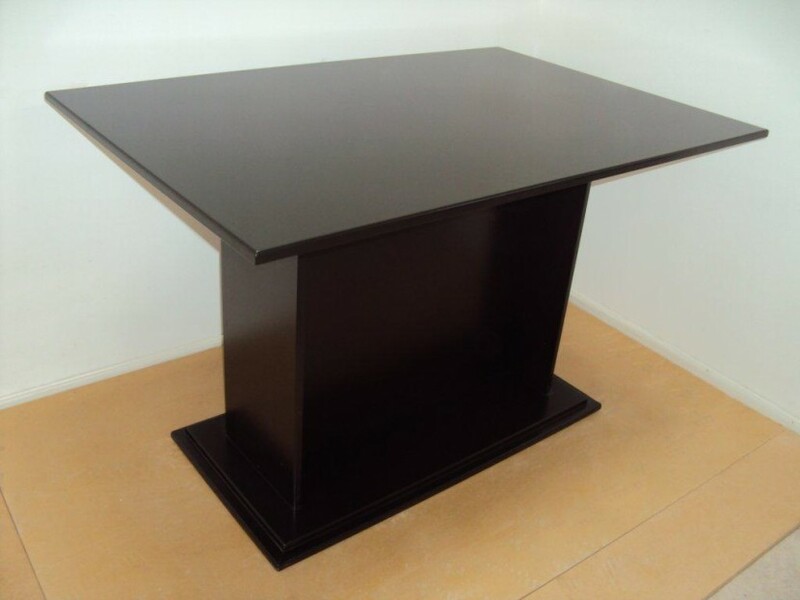 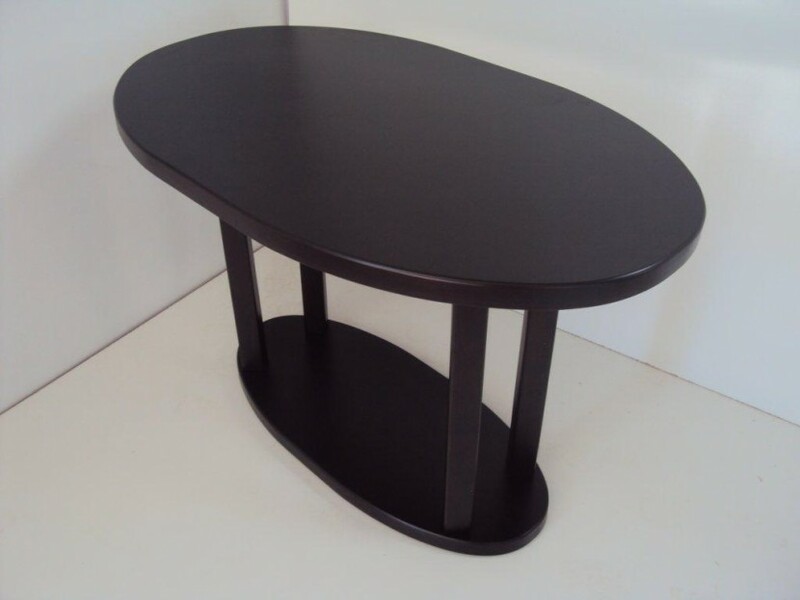 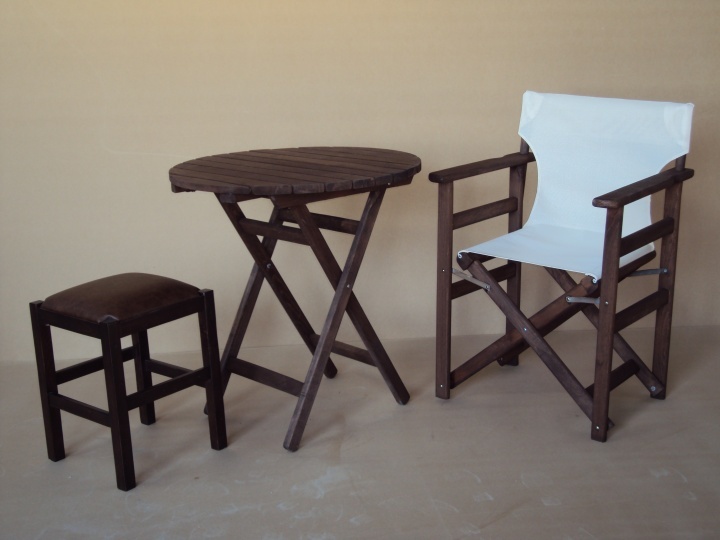 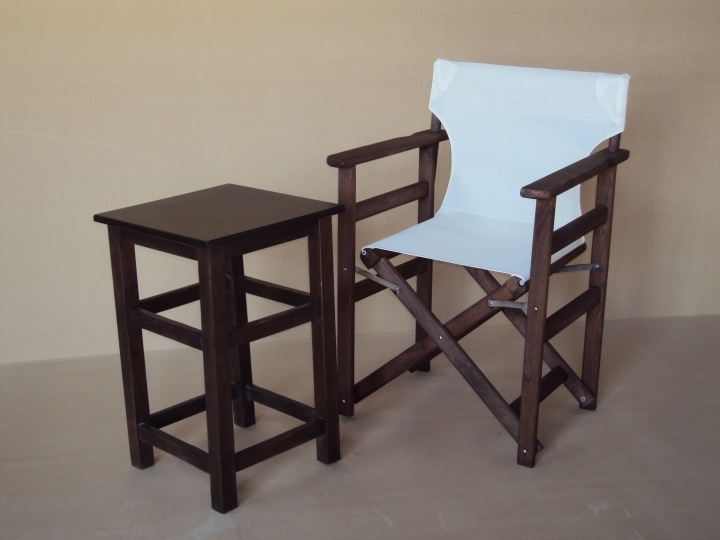 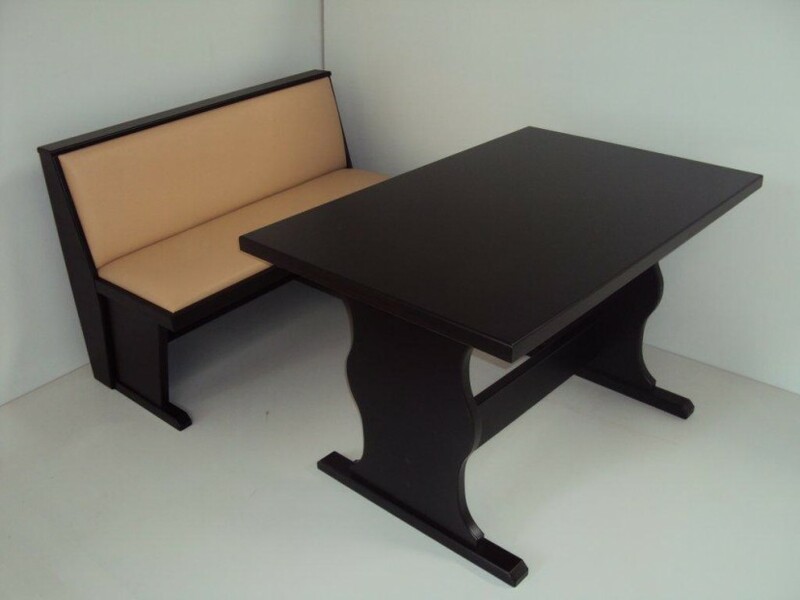 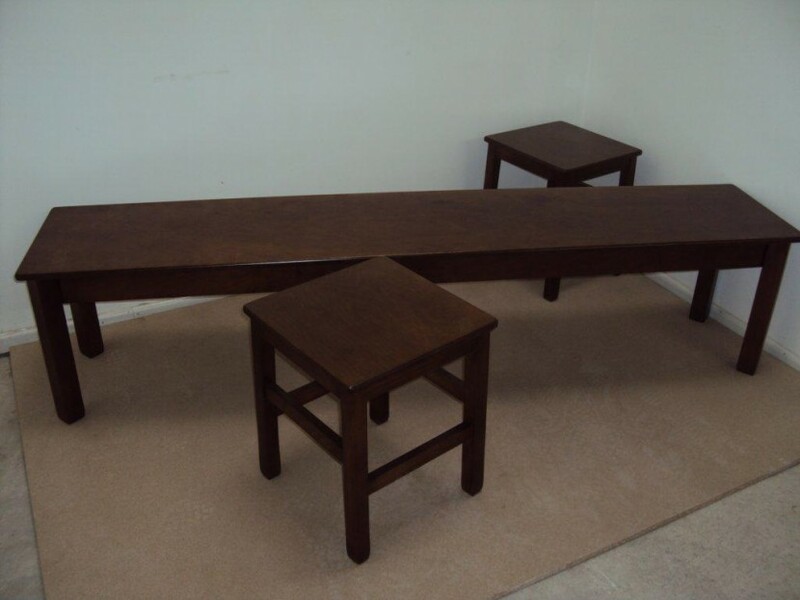 Prototypes table Construction plans with unequaled design will find only to us . 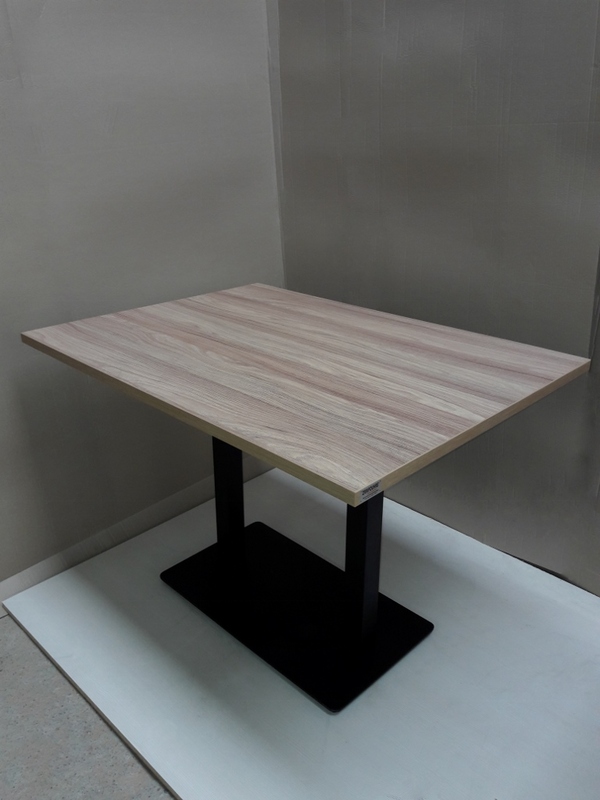 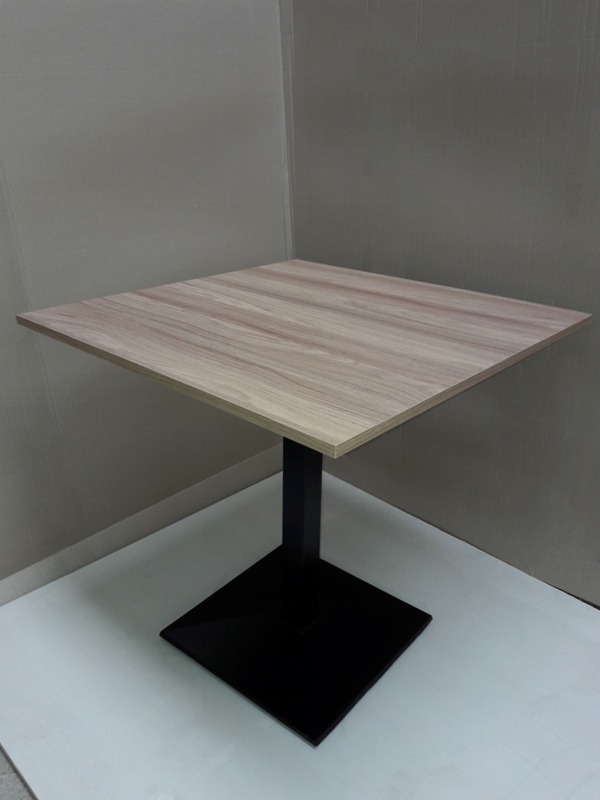 Our tables will last many years because it has given much attention to the implementation and proper connection of all materials .